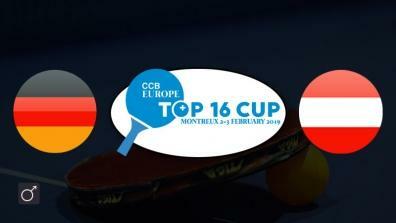 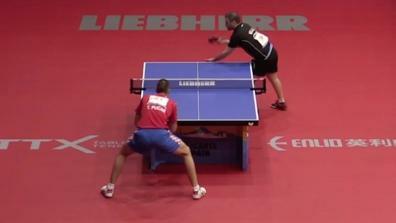 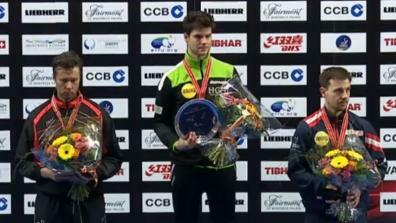 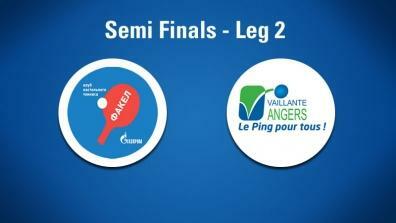 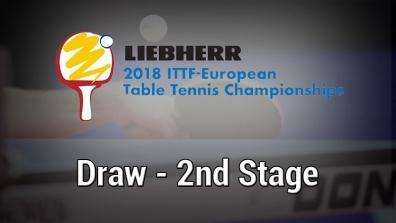 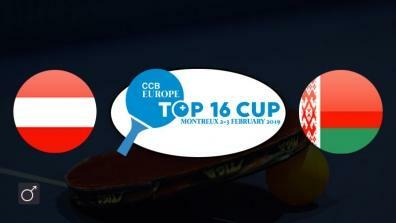 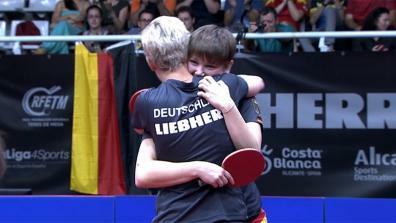 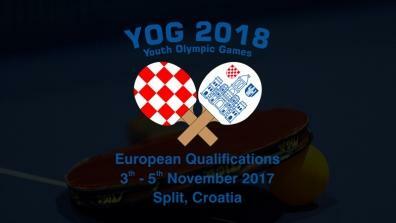 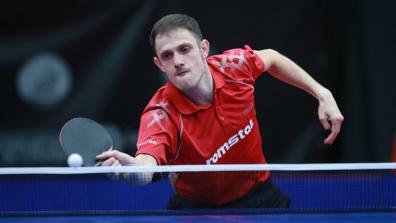 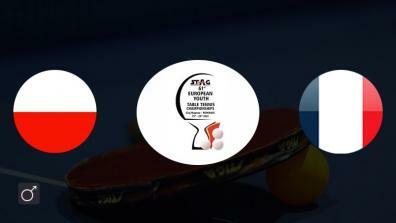 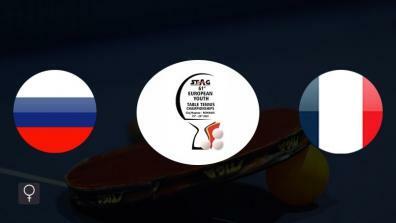 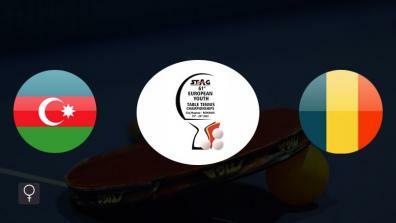 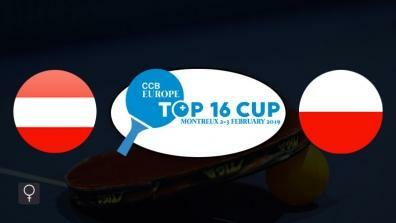 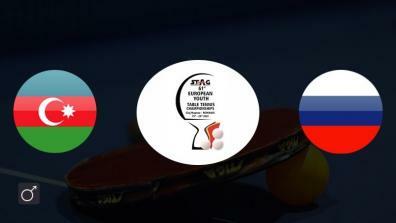 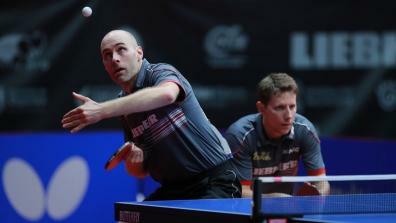 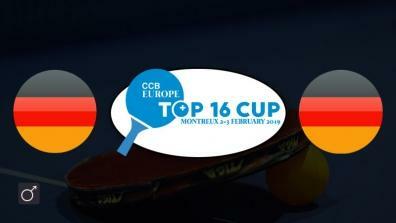 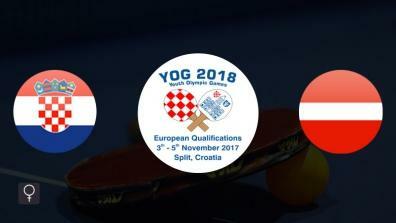 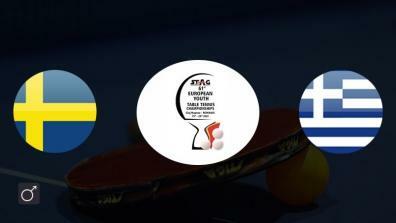 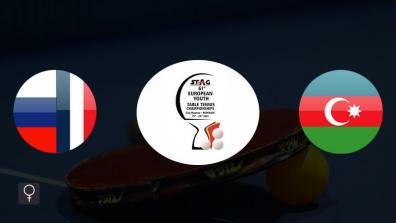 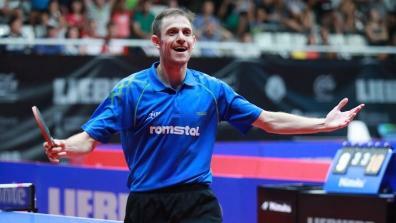 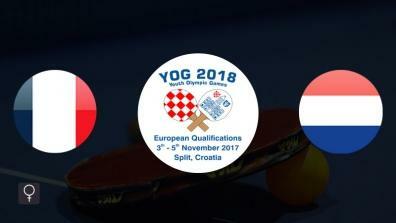 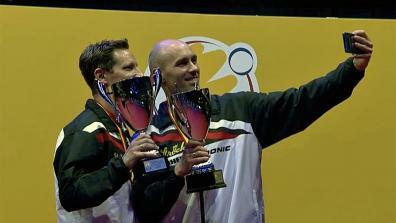 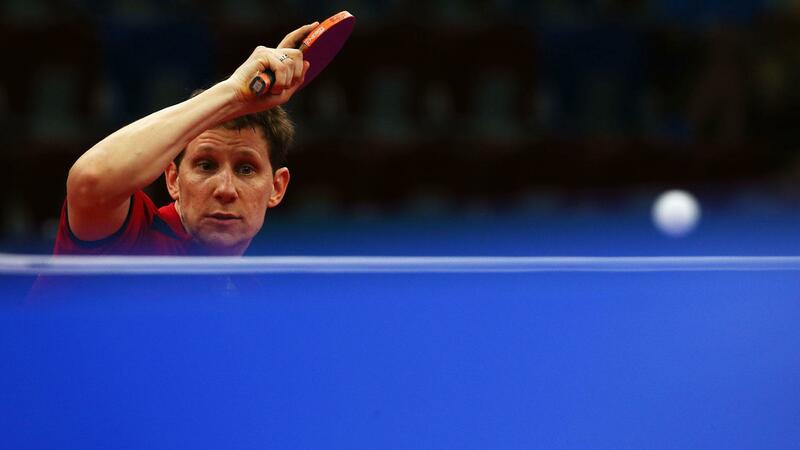 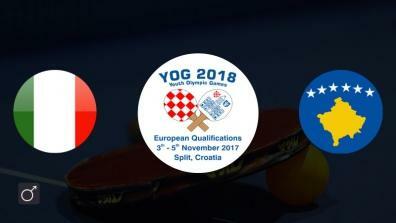 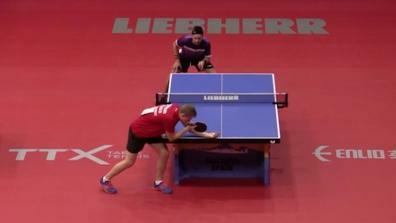 Europe's top youth table tennis players battle for the olympic spots. 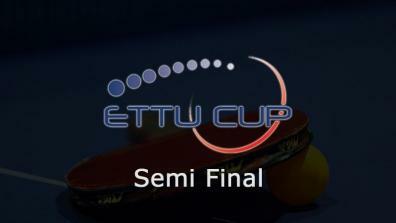 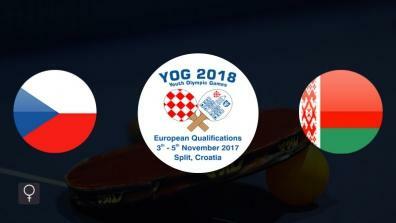 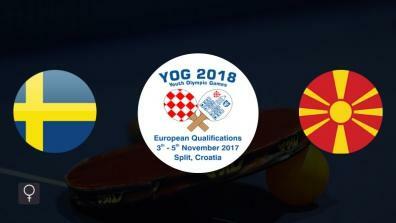 All matches of the ETTU European Youth Championship. 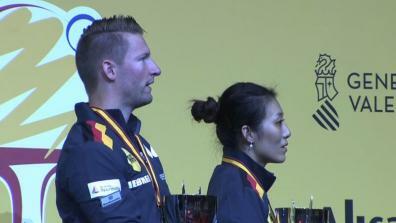 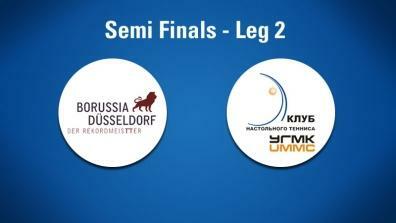 The latest Videos of the Seamaster European Champions League Women.